What are YOU doing this weekend? 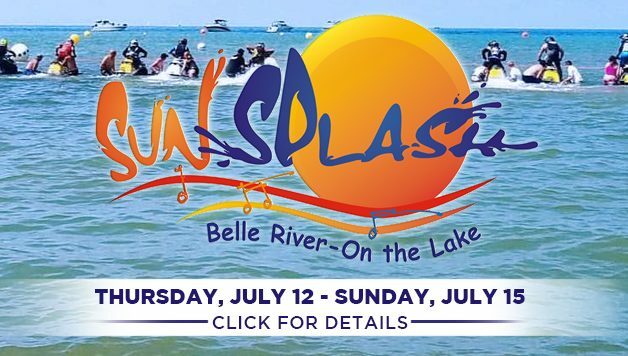 Come see us at Belle River Sun Splash! We’ll be there Saturday & Sunday with 2 units on display!